Cleansing is always the most important steps in skincare routine. Cleanse our face in the night helps to remove any dirt and remaining makeup which accumulate throughout the day to make sure the pores clean and unclogged. Not only that, cleansing in the morning also great for our skin which removes any toxins the skin eliminates during the night and makes it looks refreshing. You might find out your complexion starting to look dull if you didn't clean your skin well. 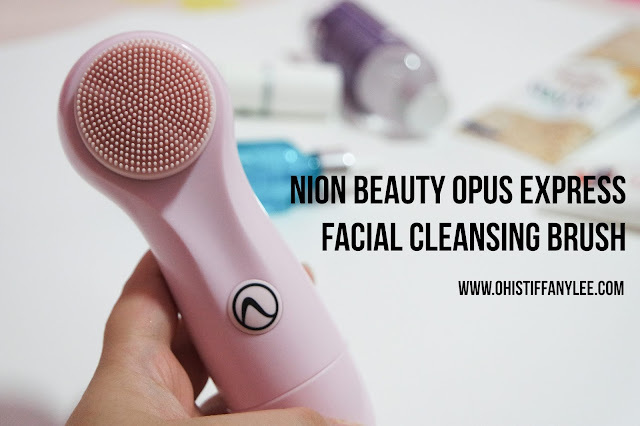 Recently I have tried out Nion Beauty Opus Express Facial Cleansing Brush and I really love it so much! So today post I will share my reviews about it. Nion Beauty, a brand from USA based company which specializing in facial cleansing device and combining Japanese technology with South Korean research. What makes them stand out from the other brand is their S-Ion Technology. The S-Ion Technology® silicone tip makes the brush head more durable than rubber, more hygienic, easy to clean and gentle to skin. It produces negative ion helps in boosting blood circulation, removes all the toxins at the same time reinforces skin's collagen. Their Kinetic Skin Cleansing System uses gentle vibration to remove the dirt, impurities and less irritation. It is suitable for all skin types. 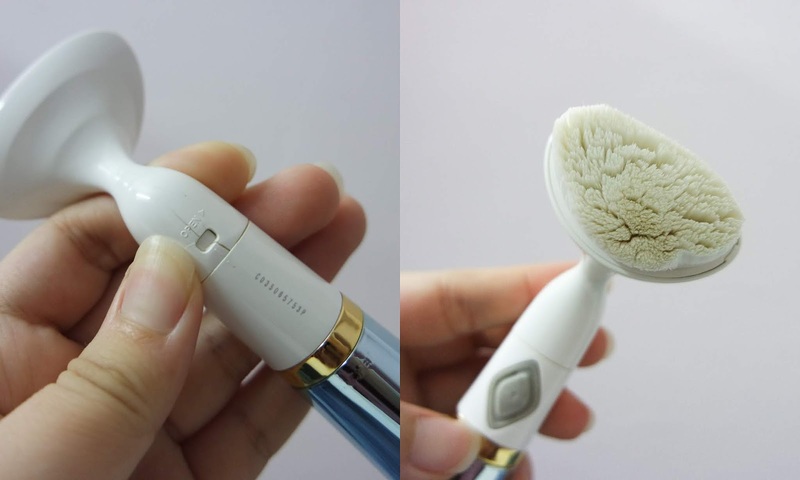 One thing that I liked about is the silicone brush head does not really required to change as compared with normal facial brush it is more longer lasting & resistant to fungus and chemical. The brush head is still able to take out in case if it requires a replacement. Pobling was my favourite facial cleansing brush but the downside is the brush head get broken & dirty easily. That's why I'm using Nion Beauty Opus Express often. 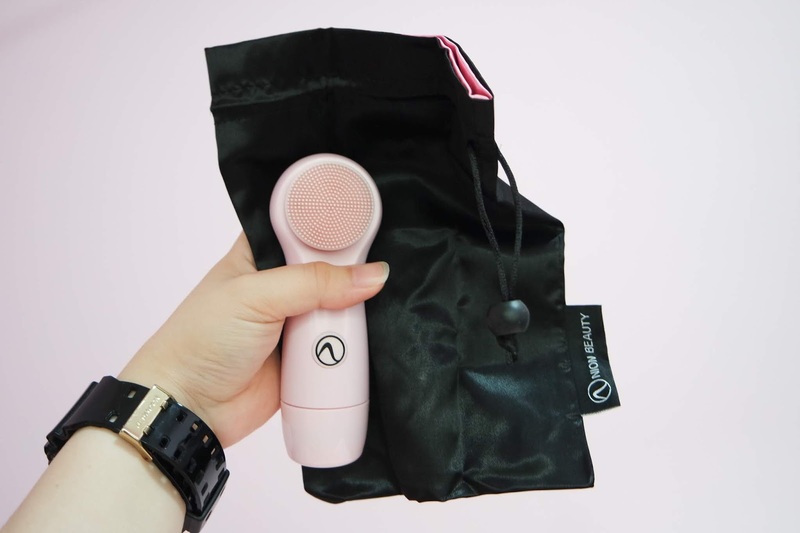 It comes with a pouch for you to put your Nion Beauty Opus Express Facial Cleansing Brush. You can bring it to travel anytime as it is also very lightweight too. 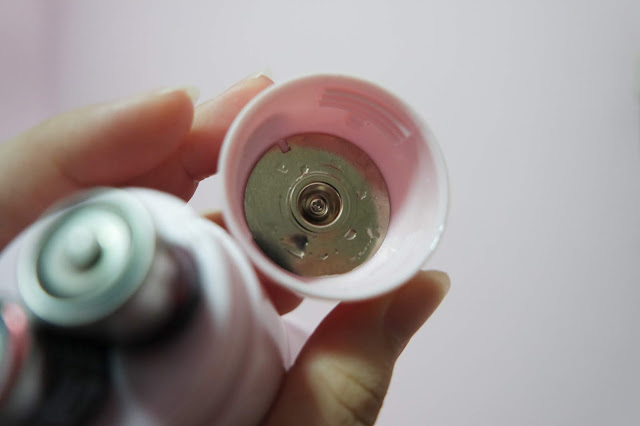 It required two AA batteries, you just need to twist the battery cap and insert it. To activate it, all you need to do is click the Nion Beauty logo button. Guess what? It comes with Speed Kinetic Skin Cleansing® Vibration and you can even control the speed by clicking the same button too. 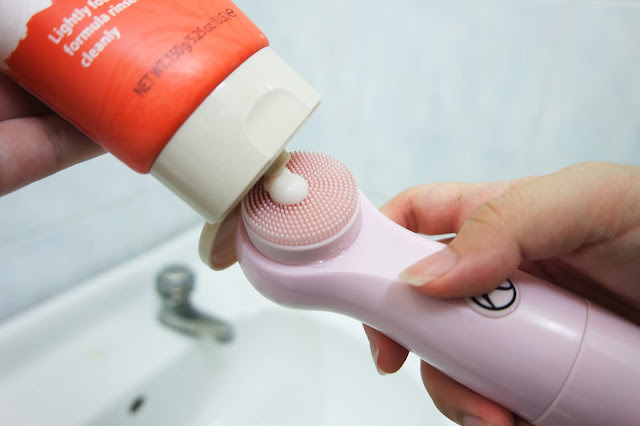 Wet the silicone brush head with water. 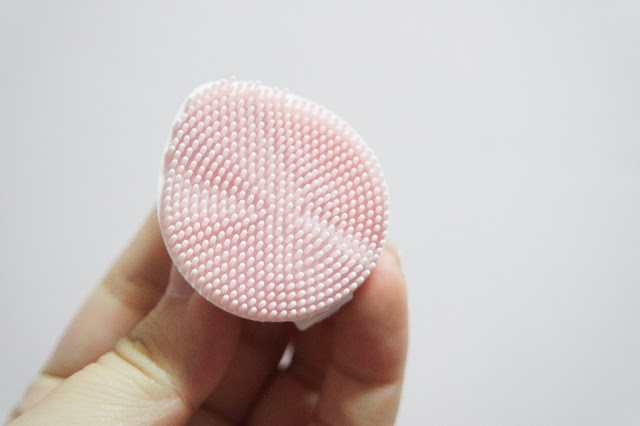 Squeeze out a appropriate amount onto the silicone bristle brush and click on according to the speed you prefer, and it's time to cleanse your face! Gently let your facial device go all over the face in a circular motion. Each of the area stay around 3 mins and you're done! I really love to use it for my daily skincare routine, super gentle at the same time remove all dirt and impurities away from my skin. My skin has less breakout and getting brighter. The cleansing product that I used now is a 2 in one product (cleanser + makeup remover), usually I will just use it to do double cleansing. 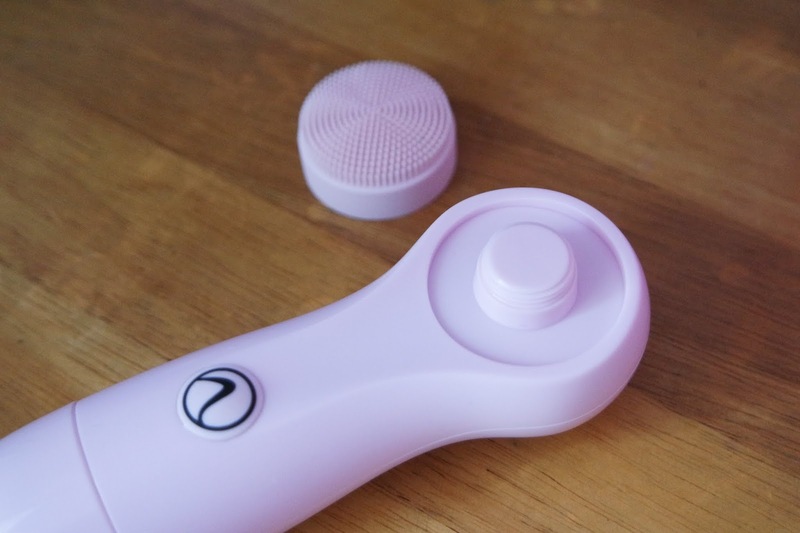 Now with my Nion Beauty Opus Express Facial Cleansing Brush, it works even better. I have put on some water-proof makeup products(mascara, eyeliner, gel liner, lip tint etc) on my hand to test how effectively it was on cleansing. As you can see, most of the products on my hand was gone! 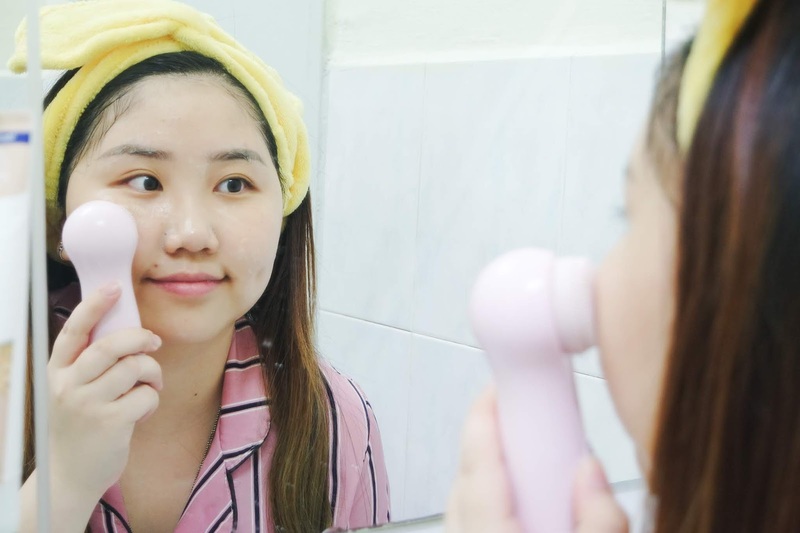 The results makes me trusting more on this facial cleansing device. 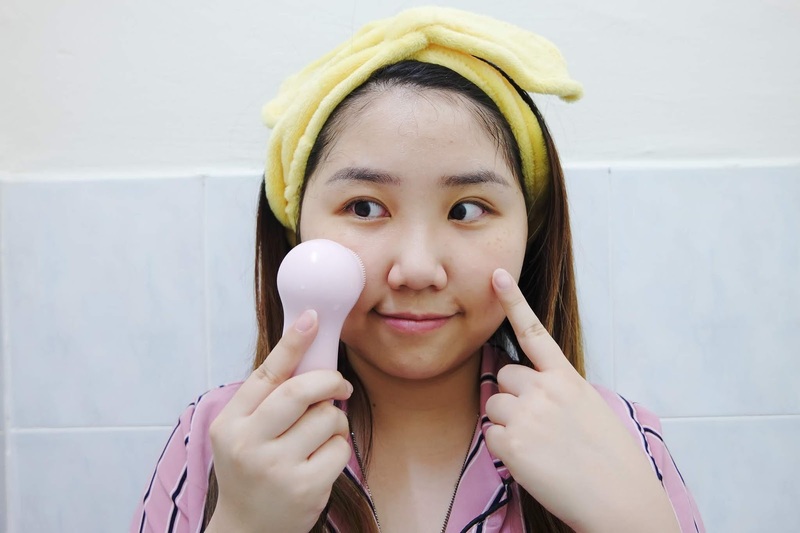 Let me share with you my tips of using Nion Beauty Opus Express Facial Cleansing Brush. In my cleansing routine, I tend to focus on my cheek as I have milia below my eyes area. I heard that milia occur due to excess of keratin and stuck underneath the surface of the skin. So it is important to cleanse and exfoliate to get rid of them. I will also focus on my nose area, the place that always appears blackheads and whiteheads. 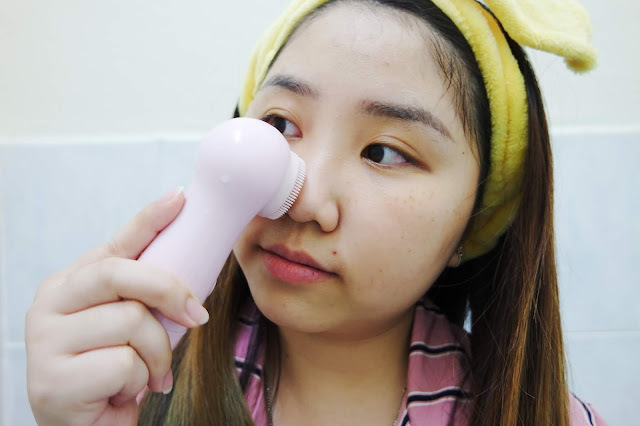 I used to squeeze it with pimple extractor but it makes my pore getting bigger and leave scars. Now my nose is getting lesser blackheads. Say no more to pimple extractor! Here's the short demo for how I usually using my Nion Beauty Opus Express Facial Cleansing Brush. 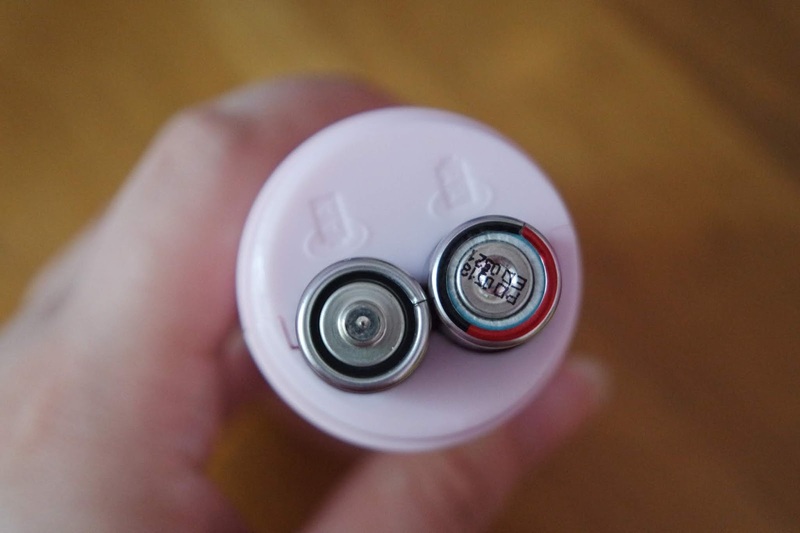 The only drawback that I find is it not as water resistant as it claimed, the water still went inside my battery cap even I already closed it tight. 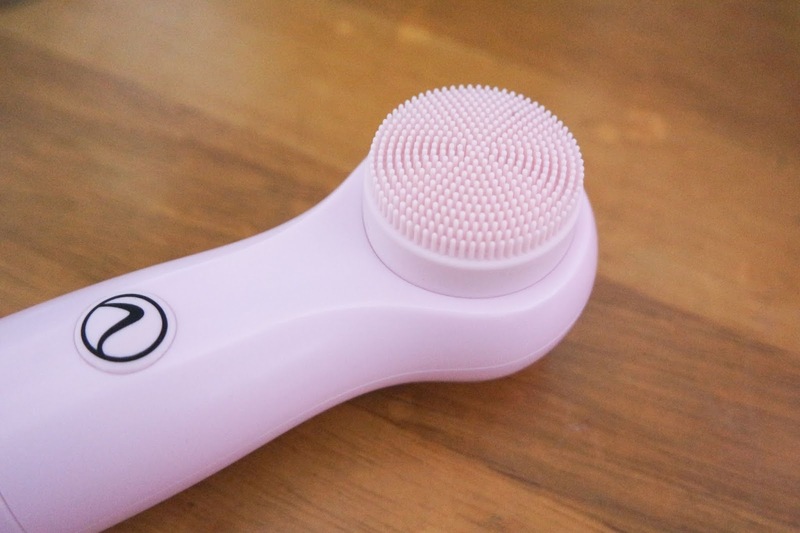 Overall, it is still a good facial cleansing brush for me. 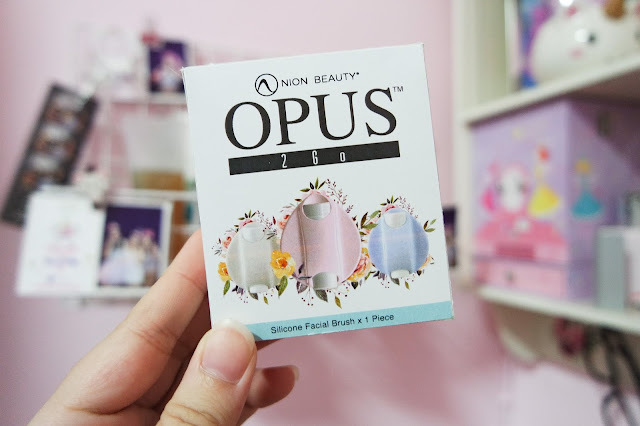 Nion Beauty also comes out with a disposable version of silicone facial brushes, Nion Beauty Opus 2 Go (RM140.90 for 3 pieces). It is a convenient and travel friendly option and you still able to enjoy its S-Ion Technology by paying in cheaper price. It was design in tear-drop shape, tiny and easy to carry around especially if you're a person who always travel. Each of it last for 10 times with 3 minutes usage. It has a two side activate battery, so once you click it will start vibrating. 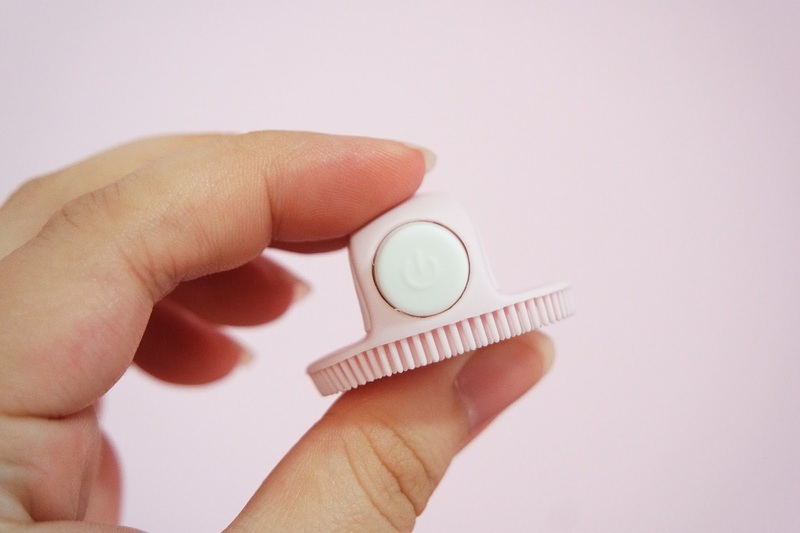 This tiny device is also water-resistant, so it is pretty safety to use during shower. You might thought it is less effective compare with the normal size, but here's the prove, see how powerful when it vibrate! Compared with Nion Beauty Opus Express, I feel this brush is much soften and durable. Honestly I feel a bit wasted to just throw it, sometimes I will still bring it for outstation as it save more spaces and easy to fit into my makeup pouch. 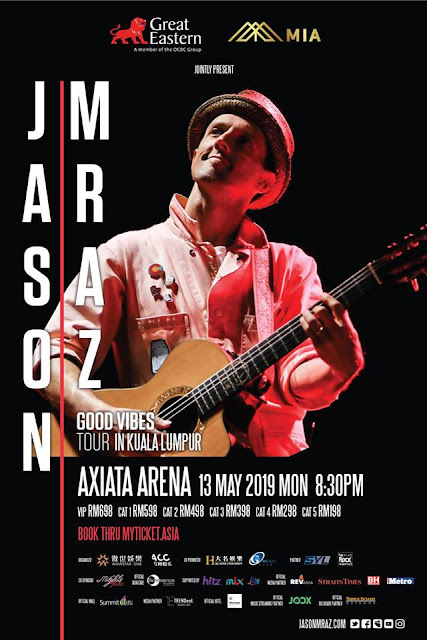 The Nion Beauty Opus Express is selling at RM187.90, it is now available on their official website, selected watsons and online, and also Lazada, Astro Go Shop and Zalora! 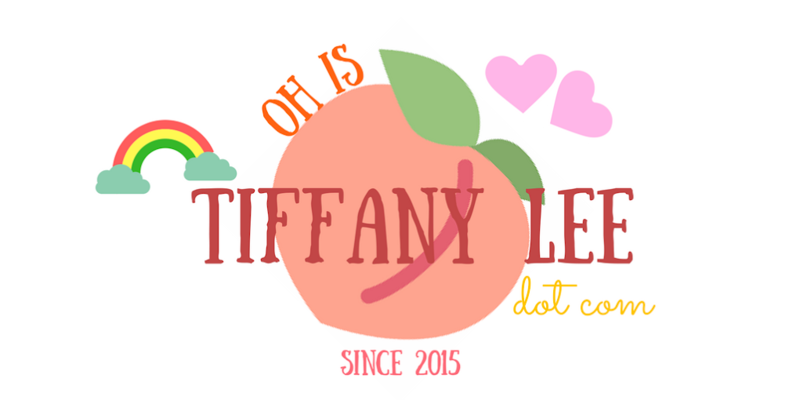 Check out now if you're interested!